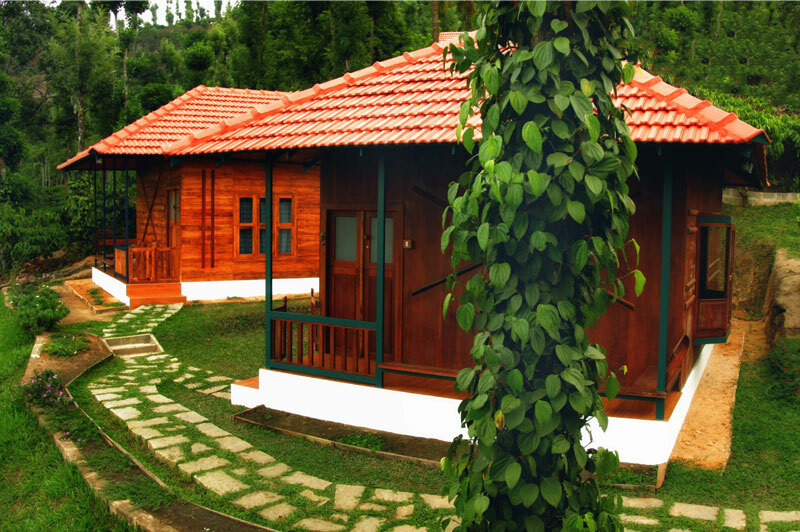 Marmalade Springs consist of 12 nature based cottages perched dramatically on the hill side. 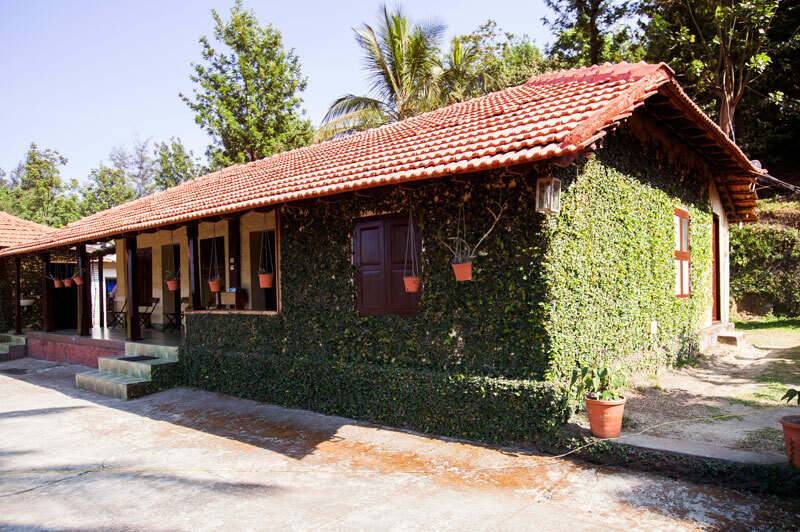 The cottages are designed keeping in mind the fragile environment and to ensure comfort, warmth and contemporary elegance. At Marmalade Springs sleep comes easy. 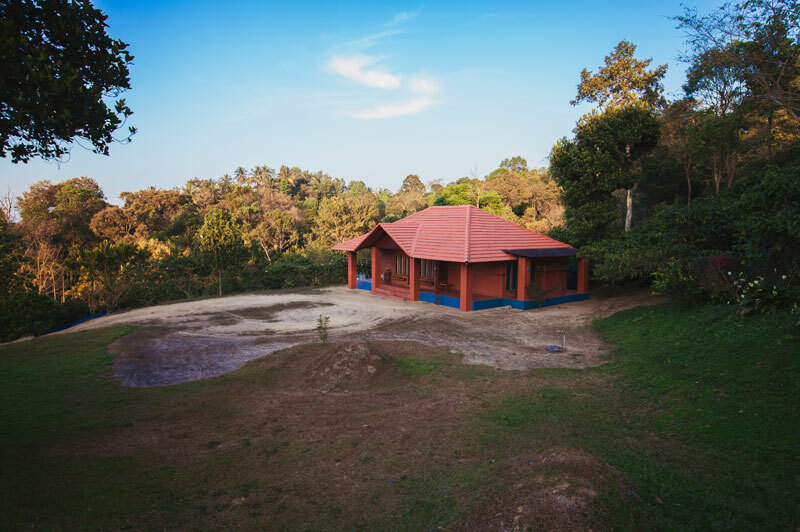 Built and furnished in local timber and rich fabrics, the selected cottages looks out to the merging blue sky and lush green plantation. 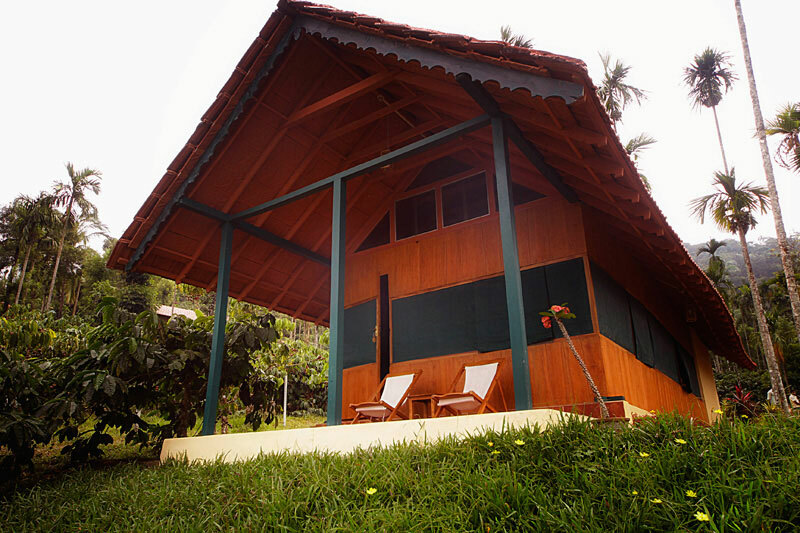 The Pillar House at the boutique resort is built and furnished in teak wood and it's pillar, supporting the cottage is made out of raw natural stones. Various antique accessories are used to ensure an ethnic. 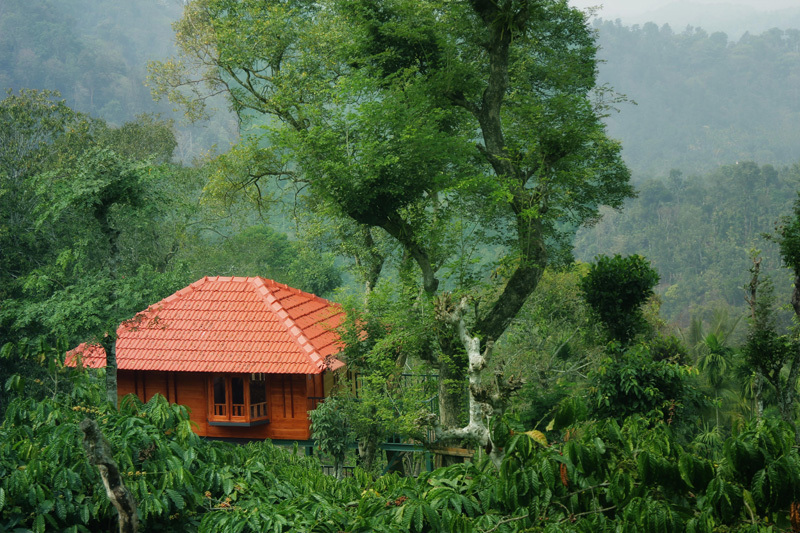 The tree house (child friendly) is situated high above and gives a bird's eye view of the lush green plantation. 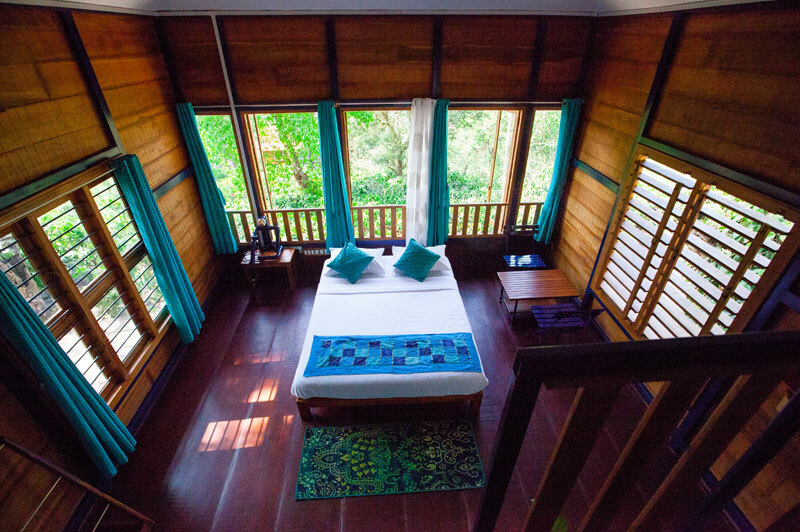 The house is built and furnished completely out of teak wood, and has its own verandah. 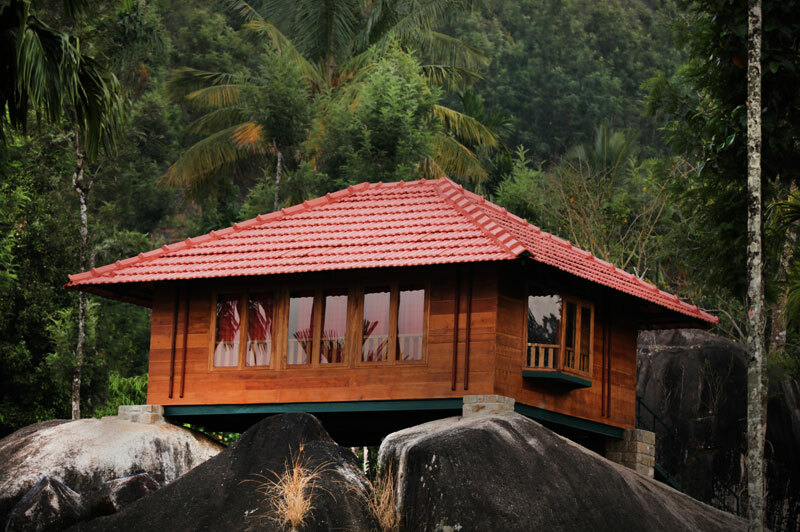 The Rock House at Marmalade Springs is constructed on top of 3 humongous rocks. It's built and furnished entirely out off teak wood and is child friendly. The house has the rock as its sit out. Uniqueness is the word to describe the cottages at Marmalade Springs. Keeping this in mind these two cottages are built out of wood and canvas, giving the guest a different feel. 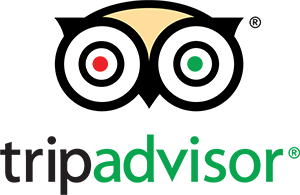 Experience Kerala, we have two elegantly designed Superior rooms in a building constructed in authentic Kerala style. The rooms have common sit out areae.